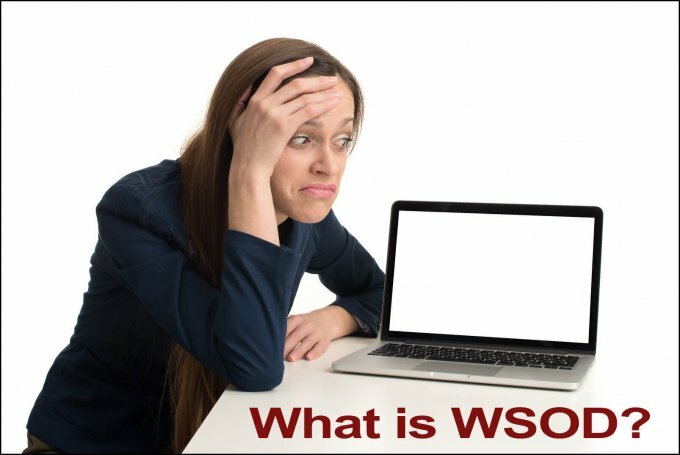 WSOD, or WSoD, is an acronym for “White Screen of Death”, a computer error that displays absolutely nothing on your screen, providing no hint as to what went wrong. Modern browsers, however, often serve a “500 server error” message, which is, unfortunately, not any more helpful than a completely white screen because it can be caused by so many different problems. Although a step-by-step guide is beyond the scope of this glossary entry, here are a few simple things to try to narrow down the cause of your agony. 1. Disable all plugins. Does the problem go away? Now, try disabling your plugins one at a time to find the culprit. Contact the plugin author for further help. 2. Change your theme. Does the problem go away? Contact the theme author for further help. 3. Try increasing the amount of memory allocated to your WordPress site. There are three ways to do this. Contact your hosting company and ask for their help.